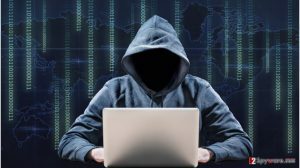 BlackRose ransomware uses sophisticated techniques to infiltrate computers and hide from its victims. Use Reimage to determine whether your system is infected and prevent the loss of your files. How did I get into this malware? Despite its title, BlackRose virus still operates as a file-encrypting virus. According to the technical specifications, it seems to be the malware based on HiddenTear open-source virus. Unfortunately, the availability of its malware enables wannabe hackers to craft their own virus and join the game. As a result, you might notice a series of similar ransomware-based on the mentioned virus released recently. Despite its plain outlook, it still uses AES encryption algorithm which leaves no chances to guess a decrypting code. Nonetheless, it does not mean that you should comply with the demands and pay the requested 1 Bitcoin which currently equals to 1217.74 USD. Instead, remove BlackRose right away. The crook, who prefers exploiting the already configurated key, often happens to be a wannabe hacker with poor programming skills. Black Rose ransomware enforces such assumptions. The owner of such rip-off ransomware tends to choose features which might give out his or her identity. Speaking of this malware, it appends a file extension out of four options to the affected data: .ranranranran, .okokokokok, .loveyouisrael, or .whatthefuck. These extensions might be randomly chosen. On the other hand, they might also indirectly suggest the identity of the hacker. The first extension leads to a gamer who supposedly resides in China. The third option may suggest that the hacker is Palestinian. On the other hand, the crooks enjoy crafting wrong assumptions. Such speculations are the least thing that affected users may be interested in. BlackRose removal and Black Rose Decryptor. are the two things which attract their attention. In the READ_IT_FOR_GET_YOUR_FILE.txt file, the crook mentions a specific “File Decryptor” for data deciphering. 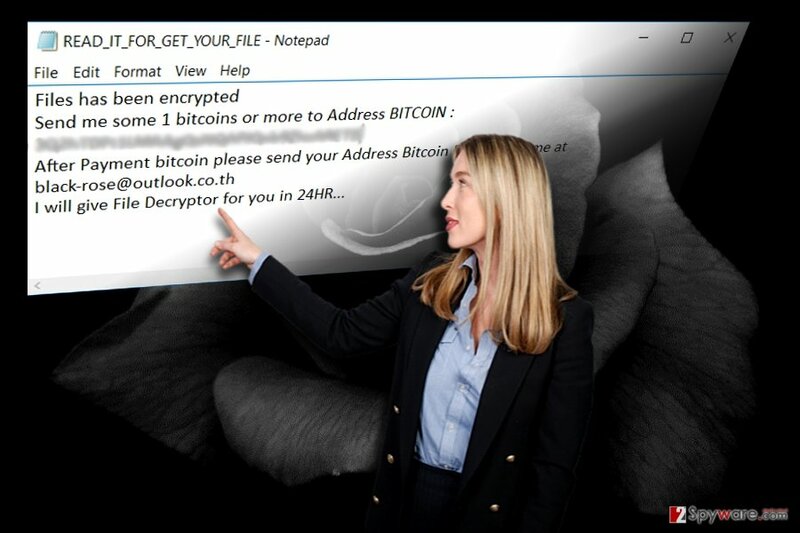 In fact, he or she plainly indicates Bitcoin address and the email – black-rose@outlook.co.th – for inquiries. Note that even of the software decodes the data, there are no guarantees whether the software does not serve to be a mediator for future BlackRose hijack or other ransomware infiltration. 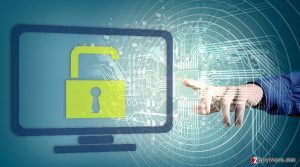 The BlackRose ransomware features spark little interest as they are standard and do not stand out in any peculiar way. 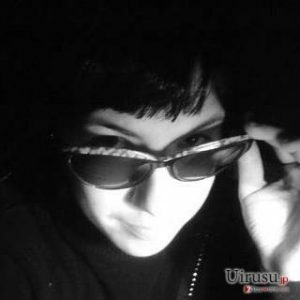 The racketeers may foist the malware as a fake installation or update file of PDF Viewer. The highest possibility to encounter this malware is either via spam message. If you are used to signing up in every shady website just to get access to a temporal movie watching service, do not get surprised if your Inbox folder gets crammed with spam messages. You might also receive counterfeited messages offering to launch “how to install.pdf.exe“ and “how to install.exe” executable files to launch the supposed PDF installer. In addition, the malware might be promoted in the cover of a download accelerator or another unnecessary program. In addition, BlackRose travels as a trojan (Gen:Variant.Ransom.HiddenTear.3, Trojan.Ransom.HiddenTear.3, and Ransom.Ryzerlo.S) as well. Likewise, it is crucial to enforce the protection of the PC. Combining Reimage or Plumbytes Anti-MalwareMalwarebytes Malwarebytes with an anti-virus tool will decrease the chances of encountering this malware. If you ever meddle with crypto-malware, time might become a crucial matter in order to reduce the possible range of damage. 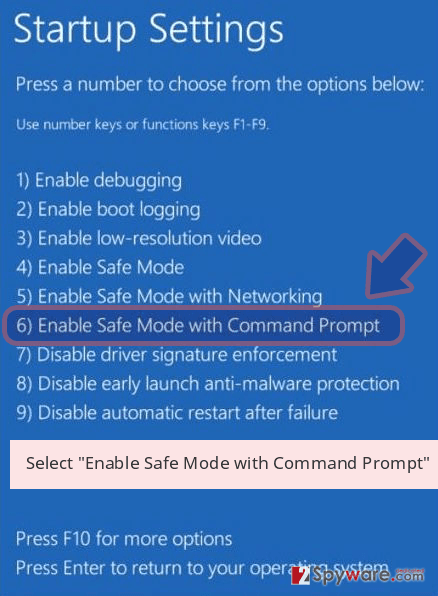 Once you notice one of the mentioned tasks running in the tAsk Manager, reboot the device. It might interfere with the malware data encryption process. If BlackRose virus succeeded in encrypting your personal files, start the elimination process. In rare cases, such infections meddle with system registry files which result in partial system paralysis. If you cannot finish BlackRose removal because of these reasons, use the below-displayed guide. After you banish the infection completely, some of the recommended data recovery methods might be useful. 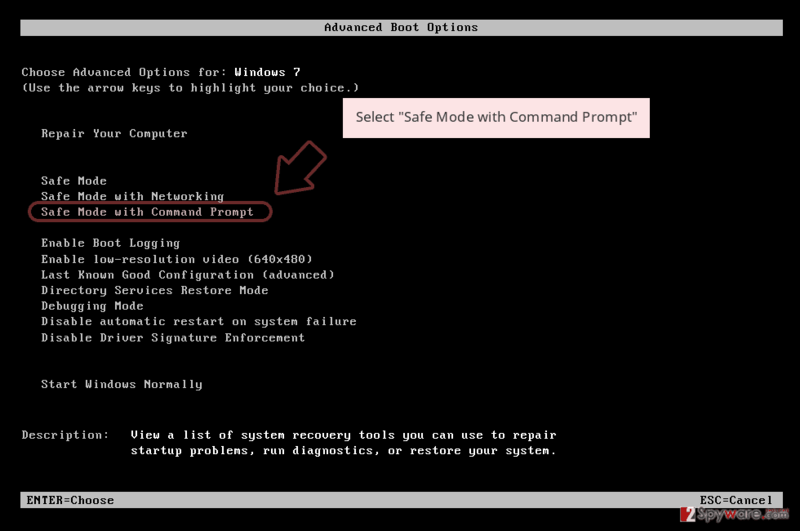 Restart the computer in Safe Mode with Networking to continue Black Role ransomware removal. Log in to your infected account and start the browser. Download Reimage or other legitimate anti-spyware program. Update it before a full system scan and remove malicious files that belong to your ransomware and complete BlackRose removal. 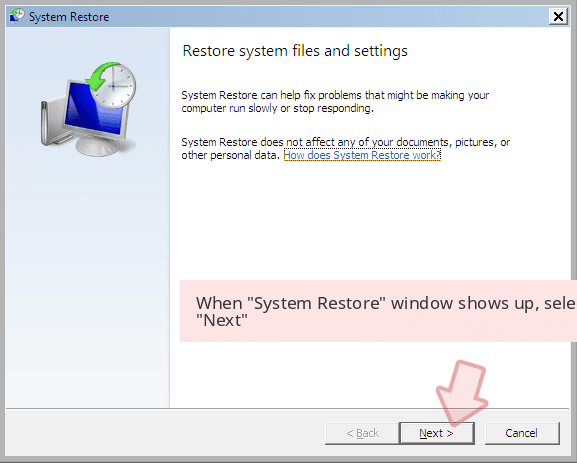 Alternatively, System Restore performs the same function as the former method. 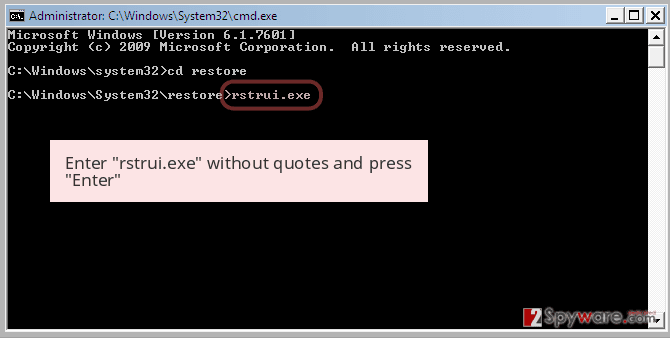 When a new window shows up, click Next and select your restore point that is prior the infiltration of BlackRose. After doing that, click Next. 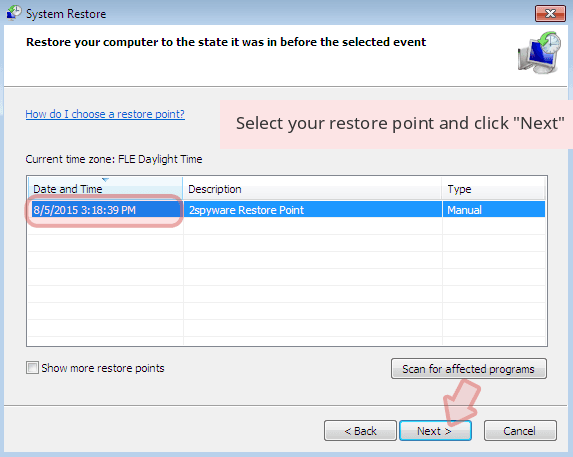 Once you restore your system to a previous date, download and scan your computer with Reimage and make sure that BlackRose removal is performed successfully. 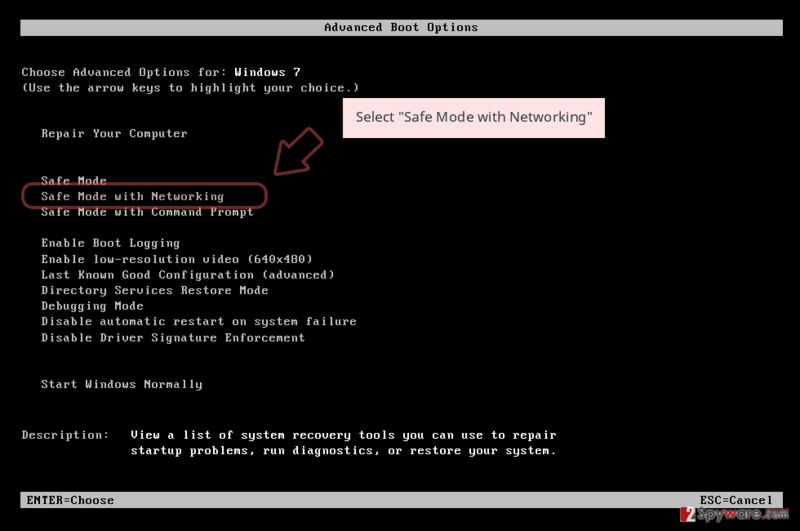 Guide which is presented above is supposed to help you remove BlackRose from your computer. To recover your encrypted files, we recommend using a detailed guide prepared by 2-spyware.com security experts. This program might be one of the few alternatives to recover the files. In case, it fails to perform its mission, opt for Shadow Explorer. The main advantage of this malware lies in the ability to restore files by using shadow volume copies. It does not seem that the malware is able to delete these copies beforehand. 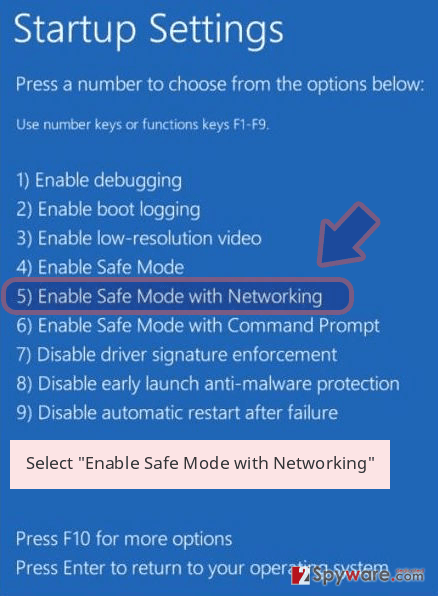 Do not get tempted to install the software promoted by the hackers. You may only make matters worse. However, since it is based on Hidden Tear. The latter has been decrypted a while ago, so the latter decrypter might be effective. ^ This Pokémon Go ransomware poses as a Windows 10 app. TrustedReviews. The Latest Technology News and Reviews. ^ Larry Loeb. Cerber Ransomware Owns the Market. SecurityIntelligence. Analysis and Insight on Information Security . ^ Matt Asay. Why it's time to stop blaming open source for ransomware attacks. TechRepublic. News, Tips, and Advice For Technology Professionals . ^ Lawrence Abrams. Locky Ransomware being Distributed through Fake Flash Player Update Sites. BleepingComputer. Software Analysis Technical Support. ^ Lucian Constantin. Ransomware spreads through weak remote desktop credentials. PCWorld. News, tips, reviews from the experts on PCs, Windows, and more. This entry was posted on 2017-04-18 at 03:20 and is filed under Ransomware, Viruses. You can quickly scan the QR code with your mobile device and have BlackRose ransomware virus manual removal instructions right in your pocket. How did you remove BlackRose virus?